A Sweet Halloween wedding for Ami and Mark. 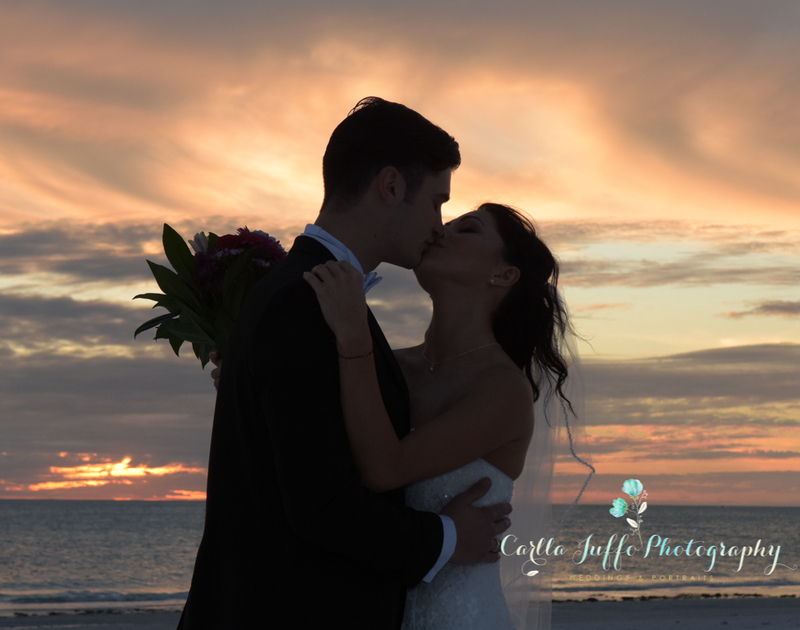 This Halloween weekend, Amy and Mark got married on Lido beach, Florida. Nothing ghostly about it but magical sweeping sands under our feet as the wind directions was surprising as it could be and the sunset very giving. Happy Sweet Halloween!